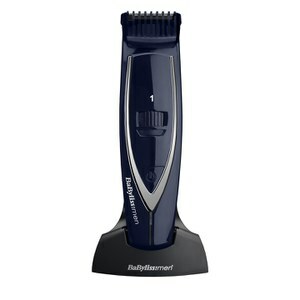 If the man in your life likes to keep his hair looking smart and sharp, then treat him to a BaByliss trimmer and clipper. 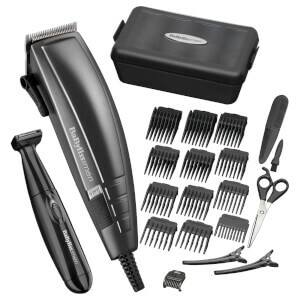 Specifically formulated for male styling, these professional-grade hair stylers mean that he can cut and shape his own hair within the comfort of his own home. 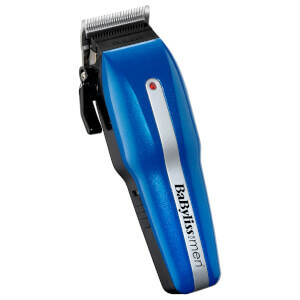 Let the man in your life become his very own barber with the BaByliss For Men Super Crew Cut Clipper. 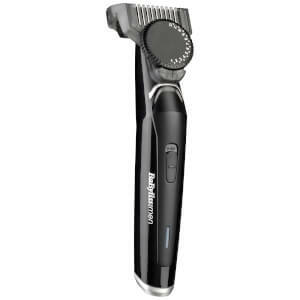 This revolutionary clipper has been specifically designed to trim and cut hair in a precise and safe manner, featuring grades from 1-4. Powered with a lithium ion system, the rotary steel blades will offer an ultra-sharp cutting angle, allowing for a smooth cut every time. 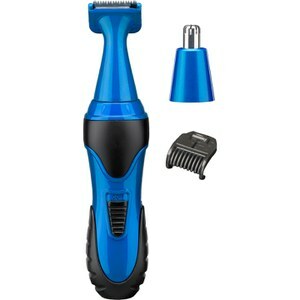 This clipper is perfect for those who desire an all over, even length. 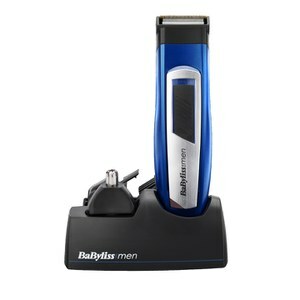 For the man who wants a professional level haircut wherever he may be, offer him the BaByliss For men Mini Trimmer. 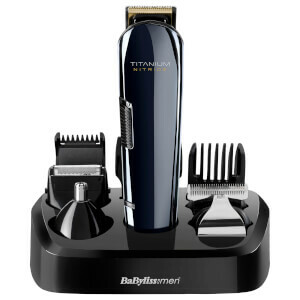 This cordless hair trimmer comes with two interchangeable cutting heads that are ideal for removing sideburns, eyebrows, nose and ear hair. 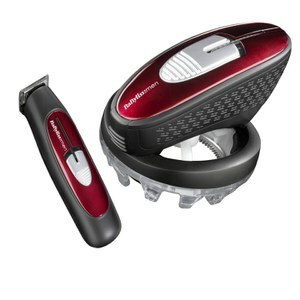 Safe and easy to use, this mini-sized trimmer is perfect for a man who is always on-the-go. 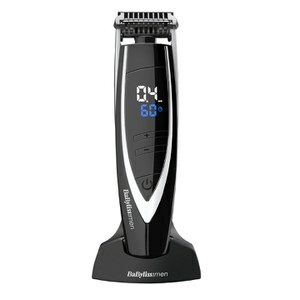 For a clipper that boasts an ultra-fast charging time and superior cutting ability, try the BaByliss For Men Super Clipper XTP. 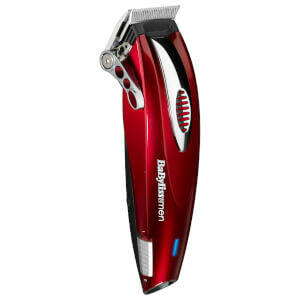 If you know a man that has thick hair and requires a clipper with a bit of added power, then this unique clipper will be perfect for him. 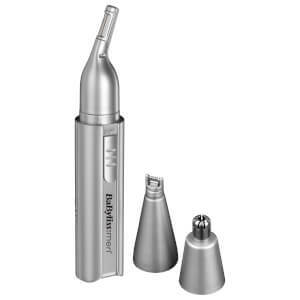 Engineered for ease for use, the trimmer's steel blades are designed to effortlessly and smoothly cut hair at a variety of lengths and styles.